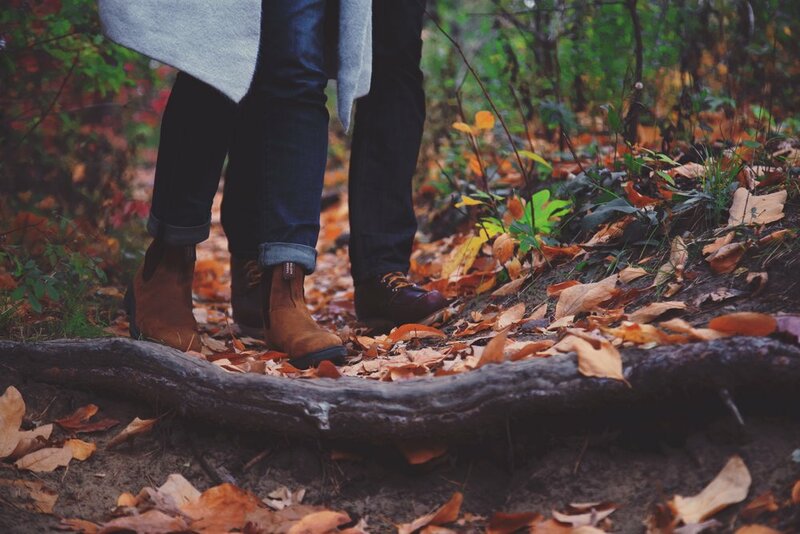 Cambium Counseling integrates nature, research, and creativity to facilitate a deeper connection and passion between intimate partners. Cambium Counseling derives its name from cambium which is a cylinder of tissue that encircles the trunk of a tree. It is the primary source of growth and repair for the tree both inwards toward the pith and outwards toward the bark. In order for this area to thrive, the cambium requires nutrient dense soil as well as, a balance of sunshine and rain. Similarly, many couples and families who seek relationship therapy are looking for helpful and balanced nutrition for relational growth as well as, an opportunity to repair what has been injured in their relationship with one another. A couple relationship is the beginning of a family tree and its' overall health can impact an entire family system. At Cambium Counseling we believe that by increasing the health of one tree (a single couple/family) the health of the entire forest (the couple/family's community) is positively impacted. Mission: TO SERVE AS A BEACON FOR RELATIONAL LIVING AND EMPOWERMENT. Vision: leading the global shift to interconnectedness. Values: centered on INTEGRITY. Leading with COURAGE. Fostering LOVE.